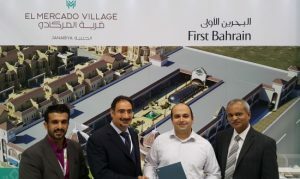 First Bahrain Real Estate Development Company has signed an escrow agreement with Kuwait Finance House Bahrain (KFH-B) for its El Mercado Village residential villas for sale project in Janabiya. The escrow agreement is the first such agreement concluded by KFH-B, who are very pleased to announce that they have added this new service to their product line. 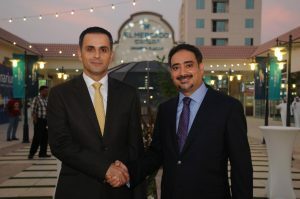 First Bahrain Real Estate Development Co. today announced the appointment of Impact Interiors W.L.L. to refine the interior design of their new residential project, El Mercado Village. 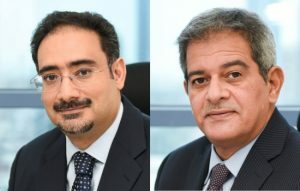 Impact Interiors joins a select group of consulting professionals including Sanad Engineering and HAJ for Quantity Surveying, each of whom are contributing to the project from their areas of specialty. 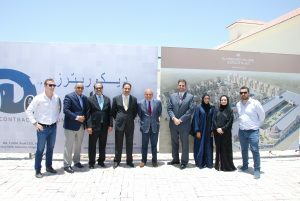 First Bahrain Real Estate Development Company announced today the appointment of Decorators to construct the 42 villas of the new El Mercado Village in Janabiya. The development is adjacent to the new El Mercado neighbourhood retail centre. We are pleased to announce that the Annual General Meeting of the shareholders for the year ended 31 December 2015 has been scheduled to take place on Wednesday, 18 May 2016. 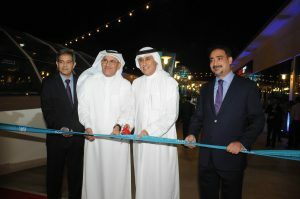 MANAMA, BAHRAIN – 26 April 2016: Today at the grand opening of the Gulf Property Show, Kuwait Finance House – Bahrain (KFHB) and First Bahrain Real Estate Development Co. jointly announced a new project finance agreement which will fully fund the construction of the second phase of a USD30 million development in Janabiya. 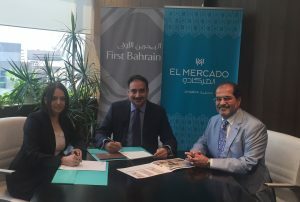 MANAMA, BAHRAIN – 21 April 2016: First Bahrain Development Company will be introducing the El Mercado village, a residential community of the upscale neighbourhood market El Mercado, to visitors at the Gulf Property Show.